Nowadays, many dog owners expect a local dog daycare nearby. 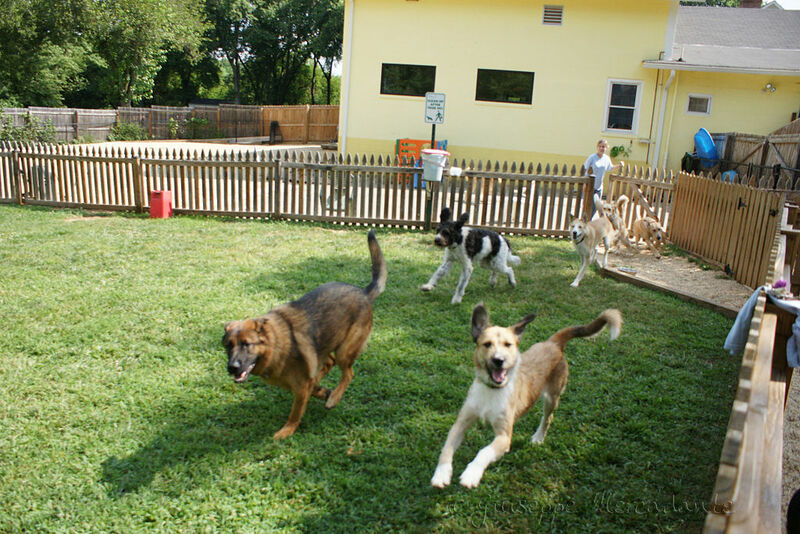 As a result, doggy day cares are popping up all over the country. Although it’s not exactly a salon, a dog daycare can be run on the back end like one. You can track customers (dogs) and their owners, run reports, check inventory and offer coupons and loyalty programs. Using all these things can increase profits in any dog daycare. This can all be done by hand, but why take the time when there’s a cost-effective system that can do all these things for you? The more time you spend creating excel spreadsheets to track activities and inventory, the less time you spend with your customers and their needs. We all know that if a pet owner is not happy, they are less likely to return to that dog daycare. Dogs are part of the family now and owners take their 4-legged friends very seriously. If your dog grooming is struggling along with sales, we can help you evaluate your current system, identify missed opportunities and show you how easy it is to streamline your business, even on the go! Want to see our product in action? Schedule a demo with us today! It’s free and there’s no obligation. We’d love to hear how we can help you.